Given by the New England Society to the City of New York in 1885, this statue of the Pilgrim sculpted by John Quincy Adams Ward, is located near the East 72nd Street entrance to Central Park. Photo by Anne Hall Elser. The New England Society in the City of New York (NES) is one of the oldest social and charitable organizations in the United States, and was founded in 1805 to promote "friendship, charity and mutual assistance" among and on behalf of New Englanders living in New York. NES celebrates the New England spirit and heritage through its philanthropic outreach, social events and cultural activities. Our charitable focus is education. The NES Scholarship Program assists New York City students at New England colleges and universities. Another signature program is the annual New England Society Book Awards, which recognize books of merit that honor New England and its culture. NES has many wonderful events for our membership. Contributions from members and supporters are critical to the success of our charitable programs. 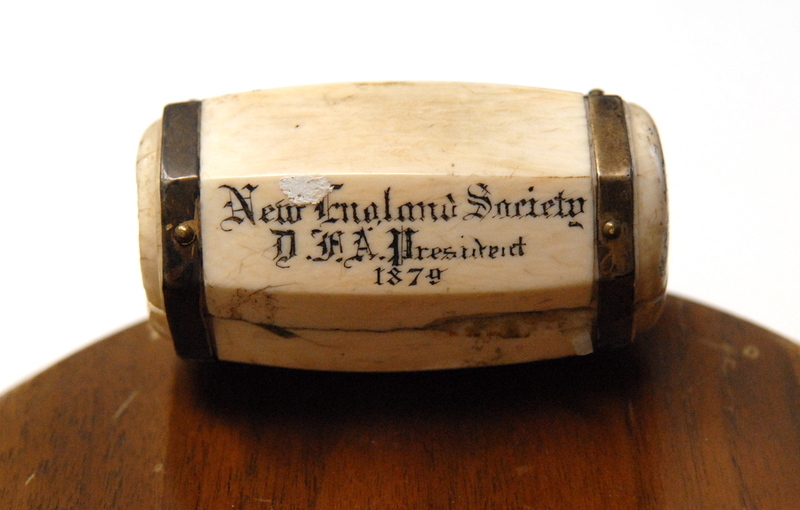 NES comprises a unique network of individuals who share an affinity for or an affiliation with New England.